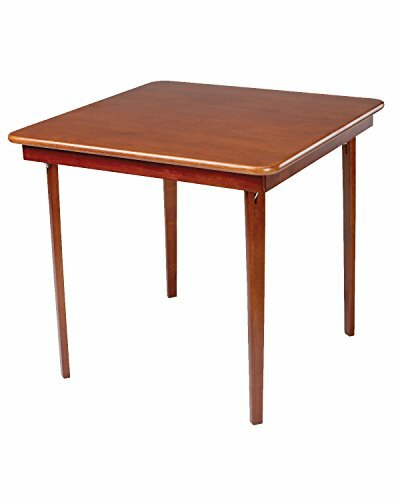 The perfect choice for games or extra seating for the holidays, the Meco Straight Edge Wood Folding Card Table boasts clean lines and a classic straight edge. 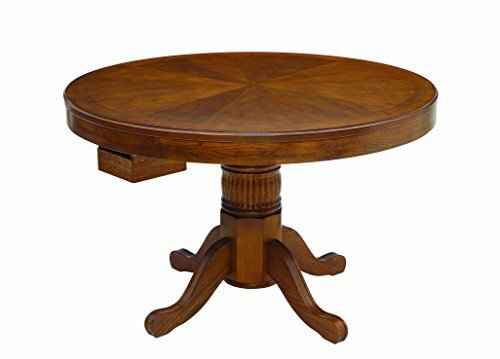 Sturdily constructed of solid hardwoods, this table comes in a choice of attractive finishes to match most decors and color schemes in your kitchen or dining area. A steel folding mechanism ensures the table folds easily and stows away for easy storage. Designed to make a handy addition to any home, this table is sure to impress with its understated elegance and versatile function. Additional Information: Folded dimensions: 32L x 32W x 3H inches Comes fully assembled For over 45 years, Meco has created quality products used in homes across America. From folding table-and-chair sets for indoor or outdoor use to grills and more, you can trust Meco to deliver. Meco grill products use a standard 120-volt outlet and can be plugged in nearly anywhere. Perfect for condos, apartments, and much more, Meco electric grills are a smart, convenient choice. The company is based in Greenville, Tenn., and continues to develop quality products for the home. Traditional table with classic straight edge. Solid hardwood construction for years of use. Choice of attractive, multi-step finishes. Steel folding mechanism for convenient storage. Ideal for small kitchen or dining spaces. Seats up to 4 people. Overall dimensions: 32L x 32W x 29.125H inches. 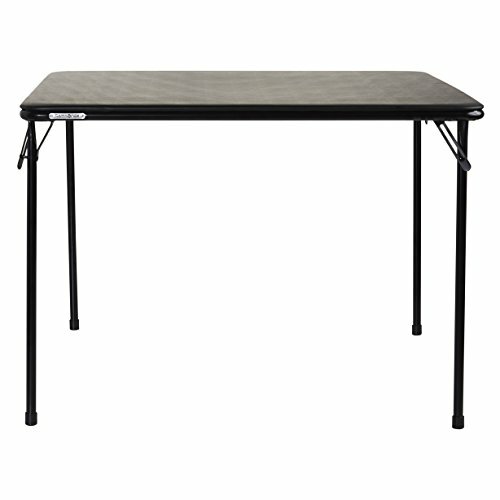 BC-90014 Dimensions: Overall Height - Top to Bottom: -37.79". Overall Width - Side to Side: -29.92". Overall Depth - Front to Back: -38". Overall Product Weight: -28 lbs. 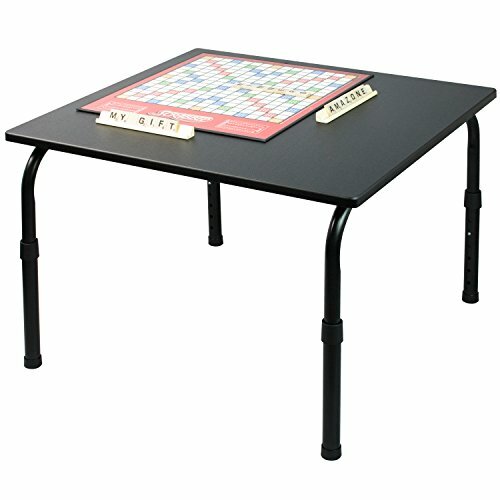 This table is perfect for scrabble, mahjong, board games, card games, and dominoes of course! 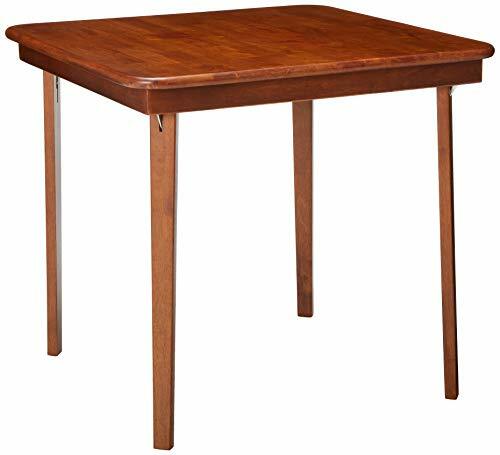 This Solid Wood Folding Card Table come with a classic straight edge. It is the perfect table for games and extra seating for the holidays. Oversized card table 39" x 39"
Jesse Shwayder founded Samsonite on March 10, 1910 with a vision for creating luggage of the finest quality and craftsmanship, able to withstand the perils of travel, marrying durability with functionality. In 1931, Samsonite began making furniture with card tables that sold for $1 each, followed shortly by folding chairs in 1936. The company began to advertise furniture and by 1938 was making more money from furniture than luggage. In 1953, after many years of success, the Samsonite Furniture Co. was formed. As the market leader, Samsonite dominated the folding chair and patio markets achieving market share highs in 1987 of 45% in folding chairs and 16% in the patio furniture category. Today, Samsonite continues its legacy of producing high quality, commercial grade furniture. Built for the stresses of everyday use but styled to compliment any home, all backed by our 10-year warranty. 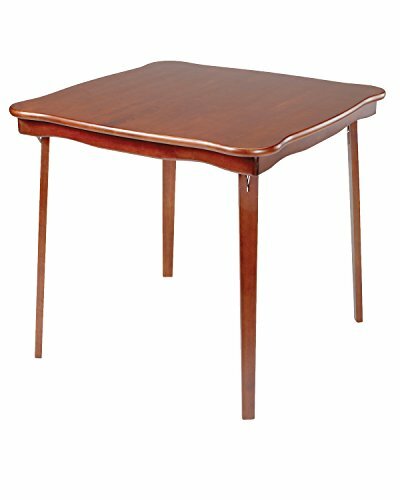 This Solid Wood Folding Card Table comes with a scalloped edge. It is the perfect table for games and extra seating for the holidays. Antique finished metal base. Multi-color fossil stone veneer inlaid chess board with brass inlay and black fossil stone veneer border. Game pieces not included. Features: Antique finished metal base Multi-color fossil stone veneer inlaid chess board with brass inlay and black fossil stone veneer border Game pieces not included Specifications: Overall dimensions: 18"W, 18"D, 25 "H Weight: 29 lbs. PORTABLE DESK: Black metal portable laptop desk tray and workstation. VERSATILE CHILDREN'S TABLE: Perfect for laptops, dining, reading, writing, studying or playing games. ADJUSTABLE HEIGHT: Features adjustable height from 11.5 inches to 16.5 inches. 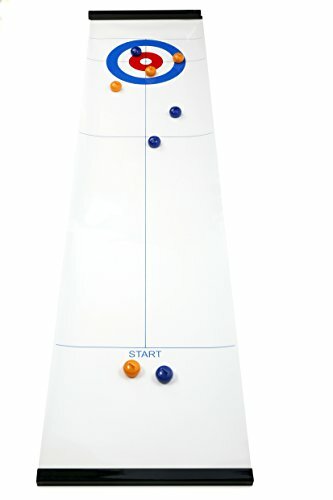 Wow your guests with an impressive game night experience that's sure to delight. 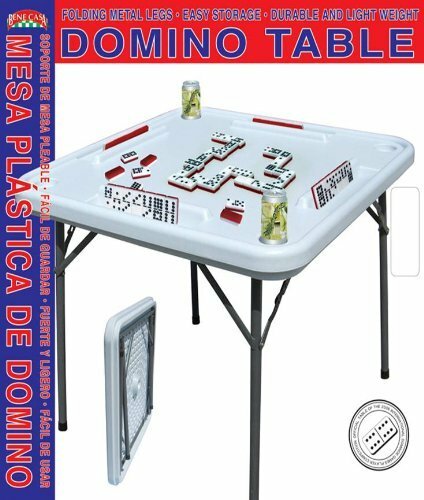 This table can be used for poker or pool, or reversed for use as a dining table, giving you plenty of fabulous options to add excitement to your next gathering. Crafted from durable oak, its sturdy base is decorated with exquisite, carved details. A warm, chestnut finish pleasingly complements the rich, dark green felt that adorns its surface. 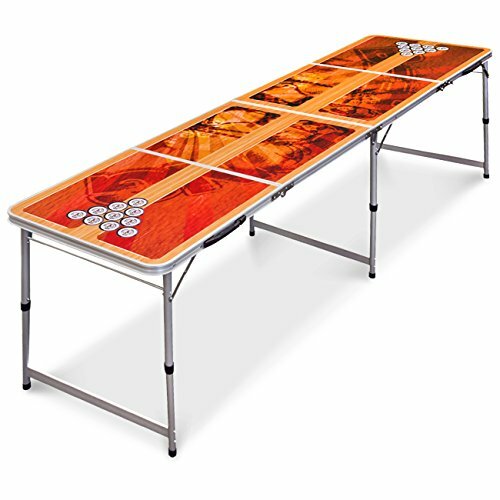 Featuring convenient cup holders and chip trays, this versatile game table allows for hours of rousing entertainment. Create the ultimate game night experience with this three-in-one bumper pool table. It transforms from a dining surface to a pool or poker table within seconds, providing hours of entertainment. Crafted from durable solid oak, this handsome table boasts 42 inches of playing surface. Pool cues and balls are conveniently included. Sturdy and versatile, this table makes an exciting upgrade to a recreation room or basement lounge. Checkmate! 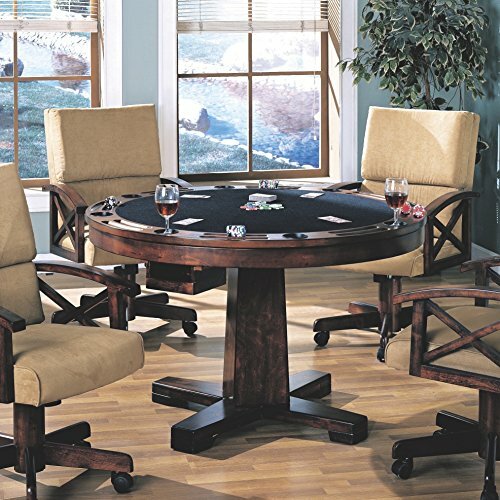 Position this authentic hardwood game table between two chairs for a casual romp through the game of kings. 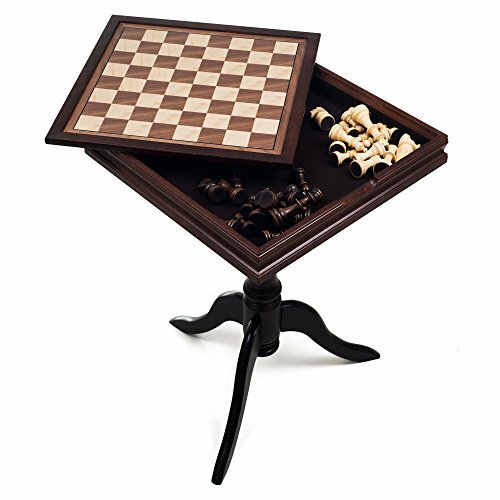 With a walnut-hued finish and a hand-painted tabletop, this functional work of furniture art rises on tapered Hepplewhite legs to boasts a single drawer with metal pull to hold your chess pieces or checkers. Created exclusively for Design Toscano, this heirloom piece will make cherished family memories! Simple assembly required. Shown with our Gods of Greek Mythology Chess Set, WU05560. 20 "sq.x26"H. 19 lbs. 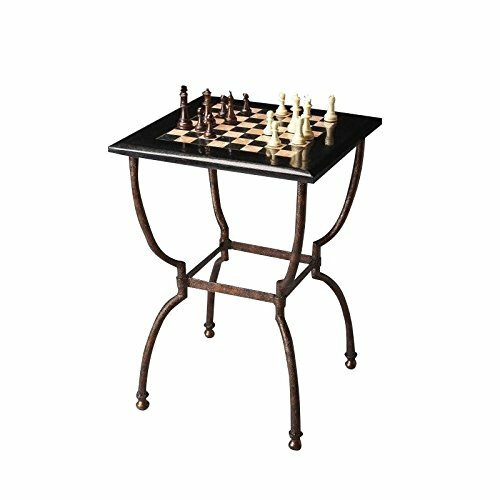 ANTIQUE REPLICA GAMING TABLE is easily positioned between two chairs for a fun game of chess or checkers. 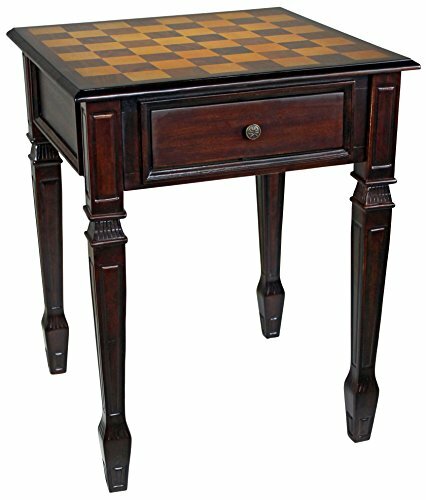 FAMILY GAME NIGHT - Our chess gaming table will become the most popular and most used piece of furniture in your home. AUTHENTIC HARDWOOD with a walnut-hued finish, hand-painted tabletop, tapered Hepplewhite legs and single drawer with metal pull to hold game pieces. DESIGN TOSCANO EXCLUSIVE work of furniture art is an instant heirloom and a memory maker beloved by family and friends of all ages. Gaming table measures 20.5 sq. x 26 high. 19 lbs. and has 2.25 squares. Simple assembly required. 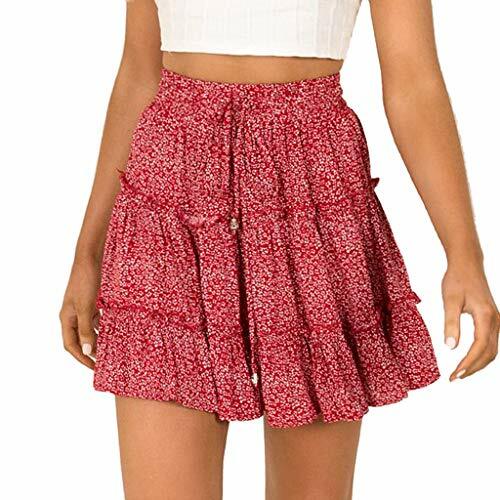 The skirt itself is really pretty. The pink color is elegant and doesn't look cheap.Surprisingly good quality with no rips or jagged edges.  Perfect for bridal shower, engagement shoots, new blog outfit, or your night out on the town! Gorgeous & made with love and magic, very popular in all season. This women's knee above princess style skirts are made of high-quality tulle, vintage and fashion. Suit for every day and formal wear.  I wish you a good shopping! Elegant skirt made of 2 layers tulle, light, soft and comfortable. Suit for daily wear, party, fall, autumn, beach, wedding, weekend.